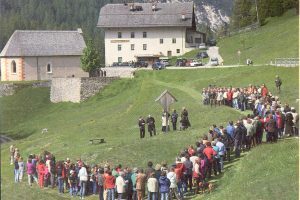 The Regole of the Ampezzo Valley, an institution with a recorded history of nearly 1,000 years, still manages today the common property resources its members established centuries ago, when the Regolieri created a high-altitude pasture and started the sustainable production of timber in one of most spectacular areas of the Alpine Dolomites (Italy). Through time, the inhabitants of the valley maintained their land rights and sustained their own livelihoods thanks to their internal unity and skills as diplomats, ensuring agreements with all the dominant powers of the day, from the Venetian Republic at the time of Marco Polo, to the Emperors of the Austrian-Asburgic dynasty and many others. 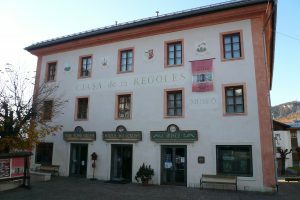 In 1918, at the end of the First World War, the property of the Regole was annexed by the Italian state. 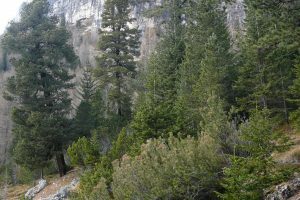 Again, because of the personal skills of the Regolieri and because of the importance and visibility of the landscape they managed to conserve, the Regole maintained its autonomous status and its collective ownership of 16,000 hectares of land. But they were to achieve more. 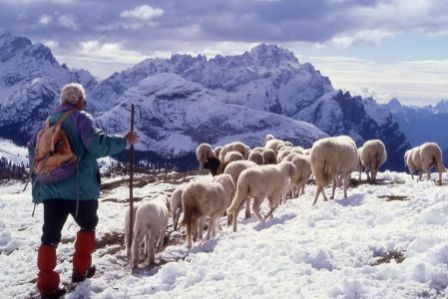 Their institution is now formally in charge of governing the Parco Naturale delle Dolomiti d’Ampezzo a regional protected area established partially on the Regole’s land (4,700 hectares) and partially on land belonging to the Italian state. The formal recognition of the governance of a protected area by a community institution required modifications to the national and regional legislation. 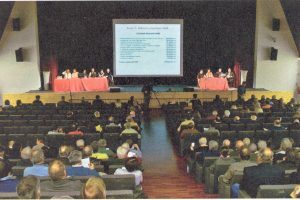 The Regole achieved that, obtained a tax-free status and now also receive funds and subsidies from the Veneto regional government, the Italian state and even the European Union. Noticeably they obtained all this despite some eyebrow-raising characteristics, including that their inherited membership rights and responsibilities are passed-on nearly solely along a male descendant line (to their merit, they recently had a woman as President!). Indeed their ICCA is very important, it forms the core of one of the only two natural World Heritage Sites recognised in Italy, and their example is an inspiration for other ICCA-related communities, in Italy and elsewhere. The Regole of the Ampezzo Valley, Italy – a Community Conserved Area and World Heritage Site between history and modernity. 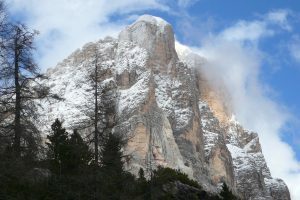 Legal Framework for the Natural Park of the Ampezzo Dolomites (Italy) Case-example prepared for Lausche, B. and F. Burhenne, Guidelines for Protected Area Legislation, IUCN, Gland (Switzerland), 2011.